Liverpool have won their opening five games of a top-flight season for the first time since the 1990/91 campaign. I am glad to be part of history as I watched live the PSG as well as Southampton games before end my trip to UK! On-loan Liverpool midfielder Marko Grujic has suffered an ankle ligament injury with Hertha BSC. The 22-year-old had to be taken off 72 minutes into the Bundesliga side’s 4-2 victory over Borussia Monchengladbach on Saturday afternoon, his fourth appearance for the club since joining for the season. It was later confirmed by Hertha that Grujic sustained an ankle ligament rupture. “Marko has managed to make a significant difference to our game in the short time he has been with us, which is why the loss for him personally and for us is very, very bitter,” said general manager Michael Preetz. 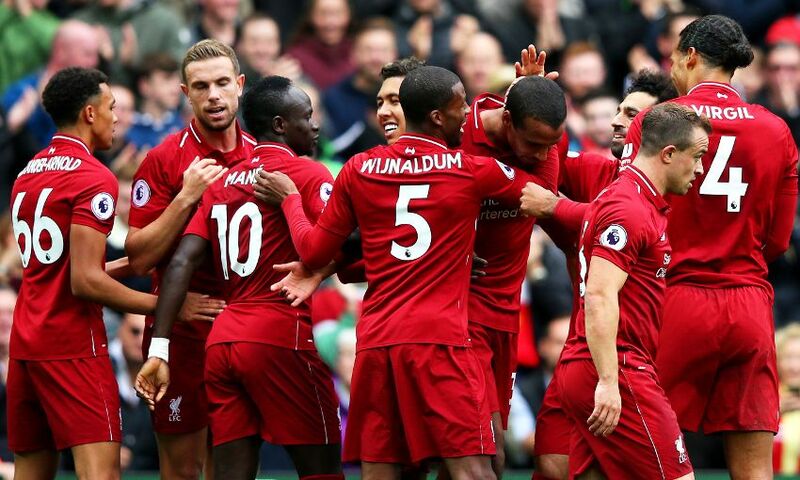 Liverpool secured their seventh consecutive win of the season on Saturday but Jordan Henderson is certain his team can still improve on their performances. 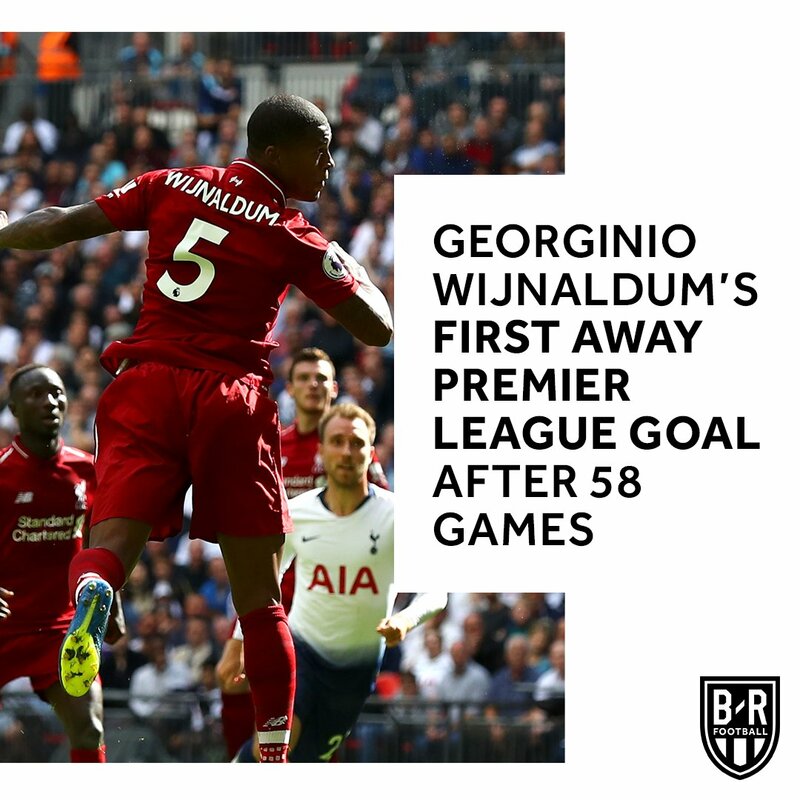 A 3-0 result against Southampton at Anfield extended the hosts’ 100 per cent start to 2018-19 and set a new club record for the most successive victories to open a campaign. Henderson and co did not have it easy on the day but strikes by Joel Matip and Mohamed Salah added to Wesley Hoedt’s own goal before the interval and left Saints with too high a mountain to climb. 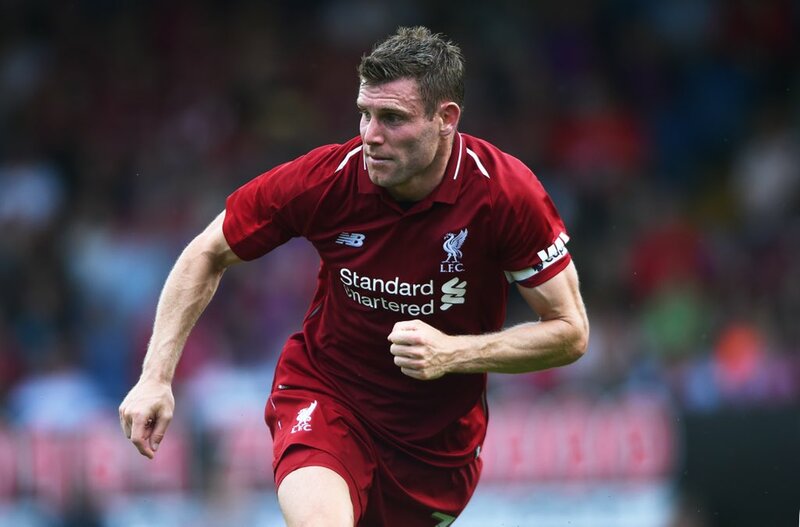 The Reds captain is not happy to settle for the current levels, however, telling Liverpoolfc.com post-match: “We can always improve, definitely. “We’re in a good moment – we’ve got a good rhythm, some good performances and good results – so of course we’re confident but there’s still plenty of room for improvement, certainly after today. But, overall, we’re happy with the win. “It’s tough against anyone in the Premier League. Southampton are a good team and when you let them play they can hurt you. At times they found some gaps and created some half-chances. 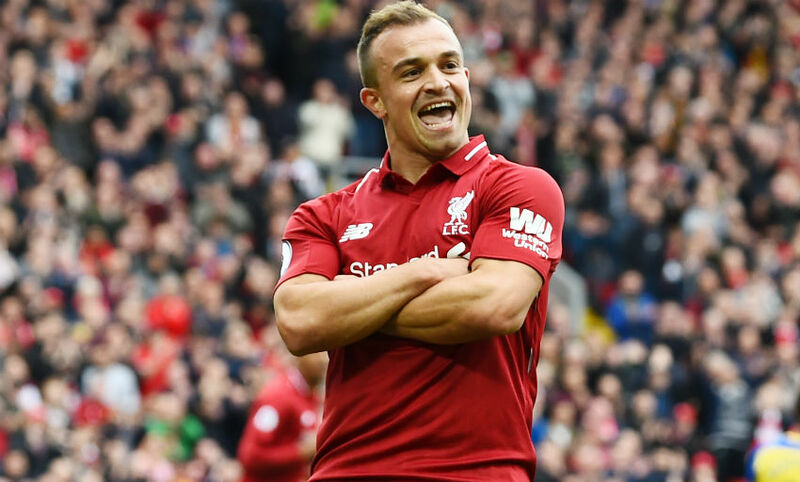 Xherdan Shaqiri was handed his full debut for Liverpool and impressed, playing a key role in the first and third goals, despite being taken off at half-time for tactical reasons. Henderson is pleased with the attitude of those players waiting for an opportunity, particularly with the start of a new competition to come when Chelsea visit Anfield in the Carabao Cup on Wednesday. “We have been training really hard, even the lads that haven’t been playing as much as they’d like,” continued the skipper. “They are just waiting for their chance and when they get onto the pitch they want to perform for the team and win games. That’s what we’ve done again. Salah put his name on the scoresheet for the first time in four games when he forced home on the rebound from Shaqiri’s superb free-kick against the crossbar in first-half stoppage-time. “I’m delighted for him, of course. He wants to score goals so it’s important for him,” added Henderson.